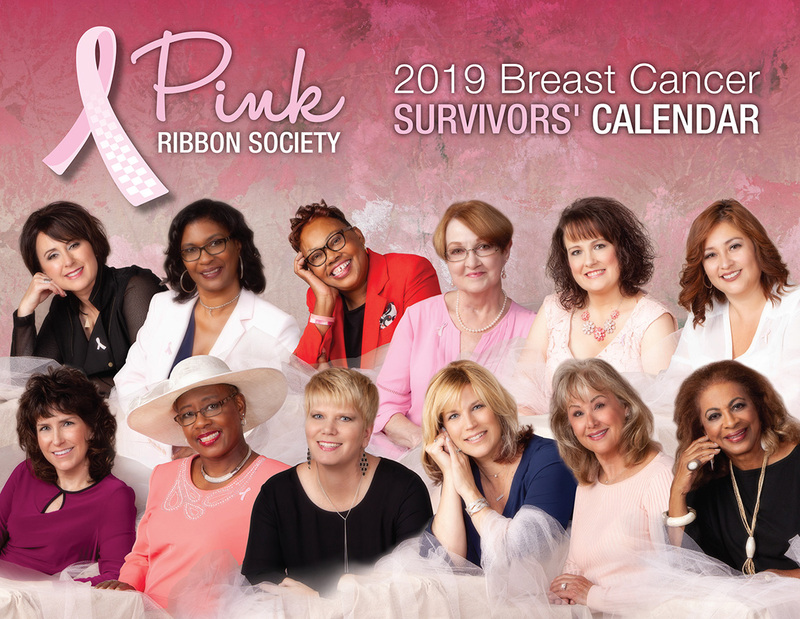 Each year, twelve outstanding individuals are chosen to participate in our Annual Breast Cancer Survivors’ Calendar, representing the many breast cancer survivors living in Northwest Indiana. Each survivor has a story to tell. Because your opinions matter to us, we’d like to hear from you regarding any suggestions or comments you would like to make regarding the Pink Ribbon Society, our products and services and our Breast Cancer Awareness Tea. The Pink Ribbon Society is an organization that helps promote breast cancer awareness. 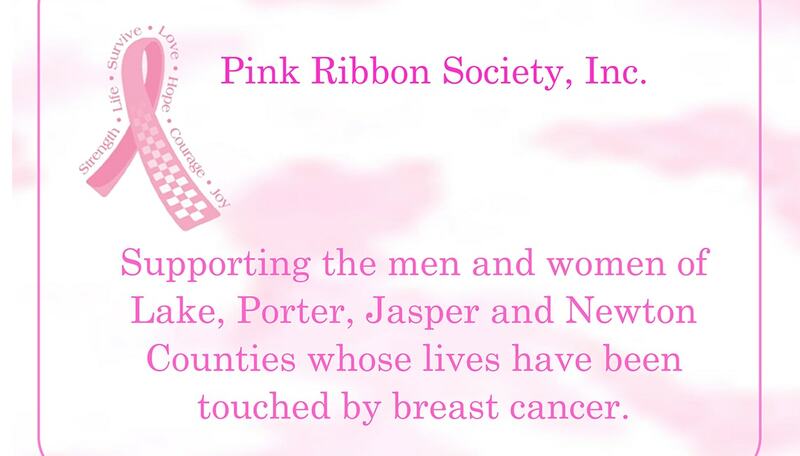 The Pink Ribbon Society services men and women in Lake, Porter, Jasper and Newton Counties in Northwest Indiana. It has always been important to the organization that the funds raised are dedicated to the local community supporting both individuals and other local breast cancer organizations. However, we are very aware of the immediate needs of those who have been diagnosed with breast cancer right here in our own back yards. Mammograms, prosthesis, wigs and support of many other kinds are needed today! Funds help to underwrite a variety of Pink Ribbon projects including the wig reimbursement program, Indiana Women In Need, the State of Indiana’s Breast and Cervical Cancer Program, Methodist Hospital Foundation, Bundles of Hope and educational programs. Due to the generosity and support of our community, Pink Ribbon has a new permanent location! The new location will allow us to be more visible and available to the many men and women in Lake, Porter, Jasper and Newton Counties whose lives have been touched by breast cancer. We welcome our supporters, followers and those in need of our services to visit our new home. We are here to answer questions and provide support in any way we can. Below is our new address and phone number.